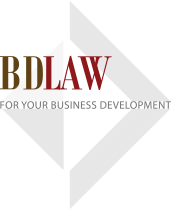 BDLAW is widely known as a group of highly educated professionals and experienced lawyers specializing in legal services, investment consultancy and intellectual property. 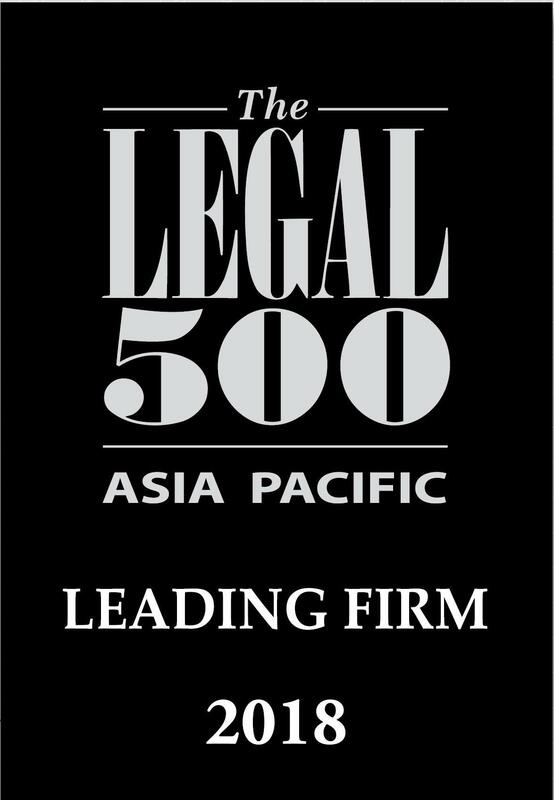 Our team of lawyers and consultants are well qualified and have substantial experiences in law, economics, finance, management and practical business transactions. BDLAW clients are always convinced by our reputation, highest quality of services and professional working style.